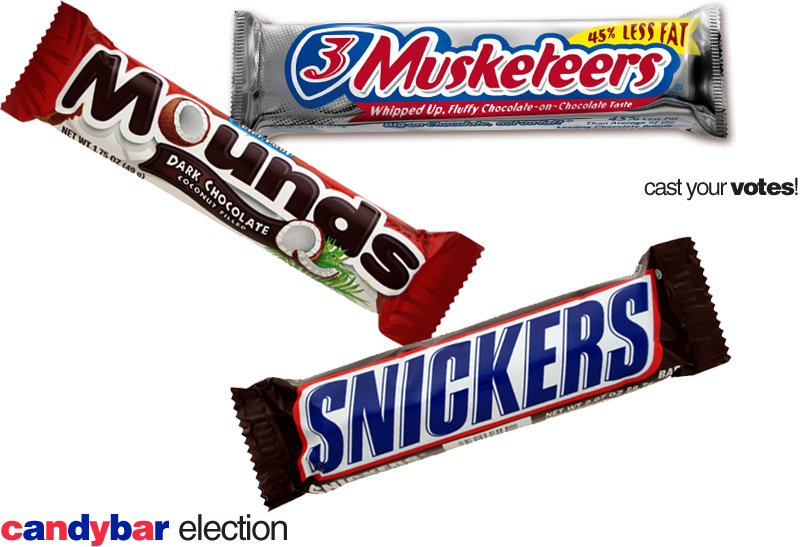 Which candybar will get the most votes? Have kids sample, campaign, and cast their vote! Check out the activity in action at Addison Elementary, Warwick, Momnaction, and Eat.Sleep.Teach.